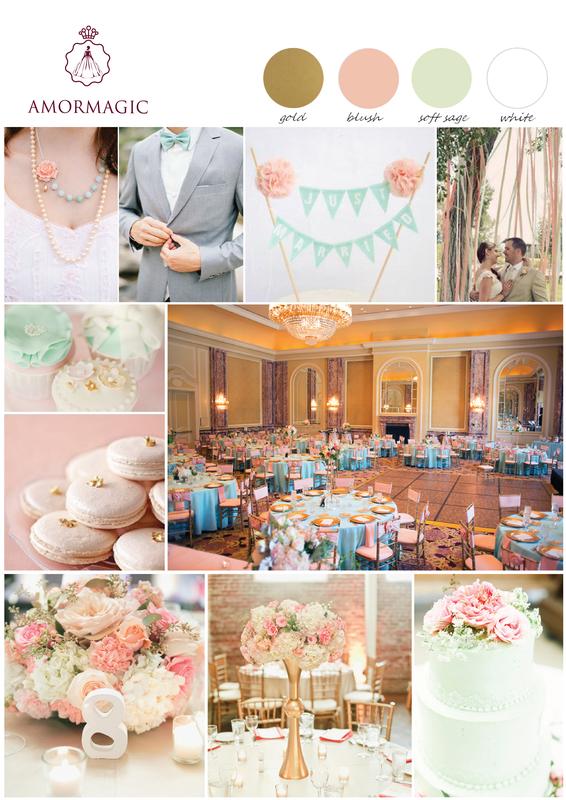 Pretty shades of blush and mint are fun, fresh, and so perfect for a relaxed Summer wedding. 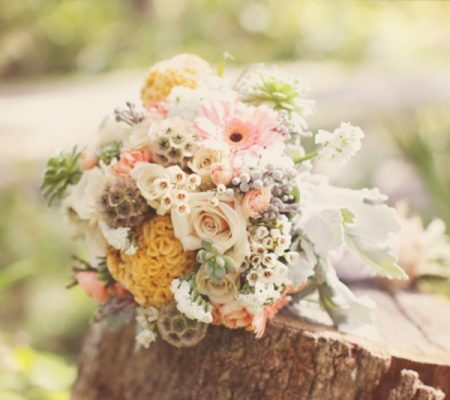 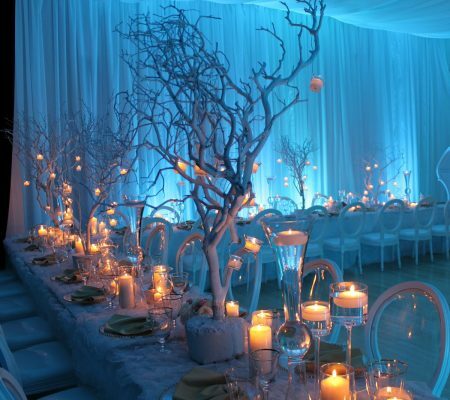 Check out our new wedding inspiration board! 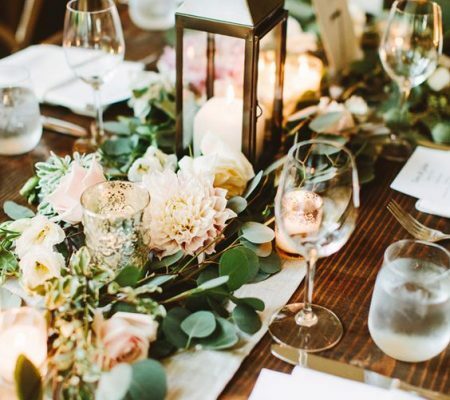 Blush & Mint Wedding.